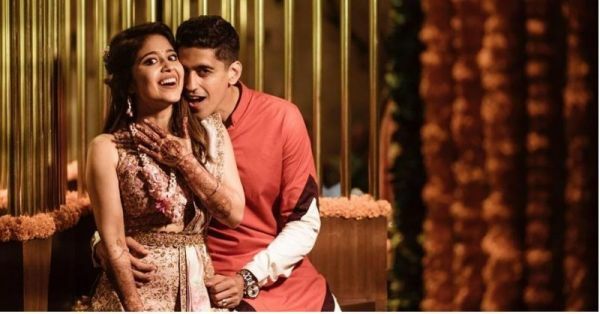 WATCH: Shweta Tripathi’s Wedding Video Is Here And It’s A Fun-Filled Party! Shweta Tripathi recently got hitched to her longtime bae Chaitnya Sharma and made news for her chilled out, rainy, Goan wedding. The entire wedding looked like a mad party with the guests kicking off their heels and grooving on the dance floor. They even had a pyjama party for God's sake! The Masaan actor even set bridal fashion goals during #GoCheetaGetBattata by wearing a red and yellow midi lehenga for one function and a super fun, colourful ensemble for her big day from Papa Don't Preach by Shubhika. Have you ever seen a more relaxed bride and groom?! The couple's wedding video just came out and trust us, after watching it, you'd wish you were invited. It's everything crazy, gleeful, cheery and a breath of fresh air from those typical big fat desi weddings. 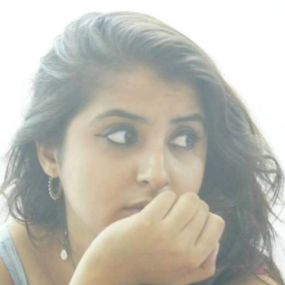 The background score is also from Shweta's web series, The Trip!